Got Zorb? 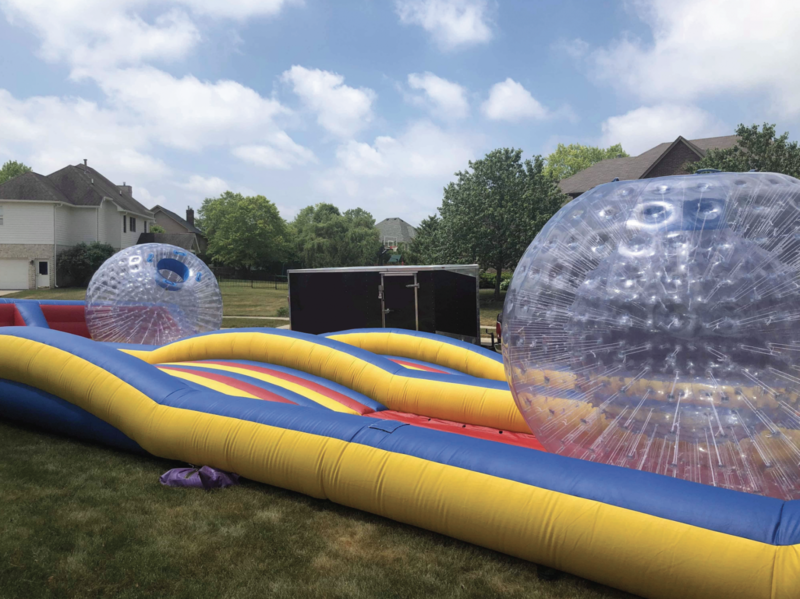 Check out these Giant Human Hamster Balls! Ever wondered what a hamster thinks while running inside of the ball? Now is your chance to experience the sensation. 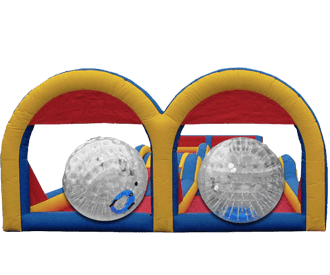 Price includes two zorb balls and 75 feet of challenging roling hills track with two large hills! Race your friends to the end and back! This activity is physically demanding. Children may need assistance with turning the ball. We recommend at least one volunteer per hamster ball. 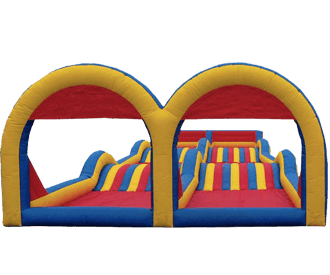 Participating in this activity requires the rider to run or fast walk inside. Staff monitor included in price.